A program we’re funding is helping to reduce parent’s stress, anxiety, and depression, while building parenting skills at the same time. Called Triple P (or Positive Parenting Program), the program has been used throughout the world to improve parenting skills and prevent child abuse by fostering positive and nurturing relationships between parents and children. 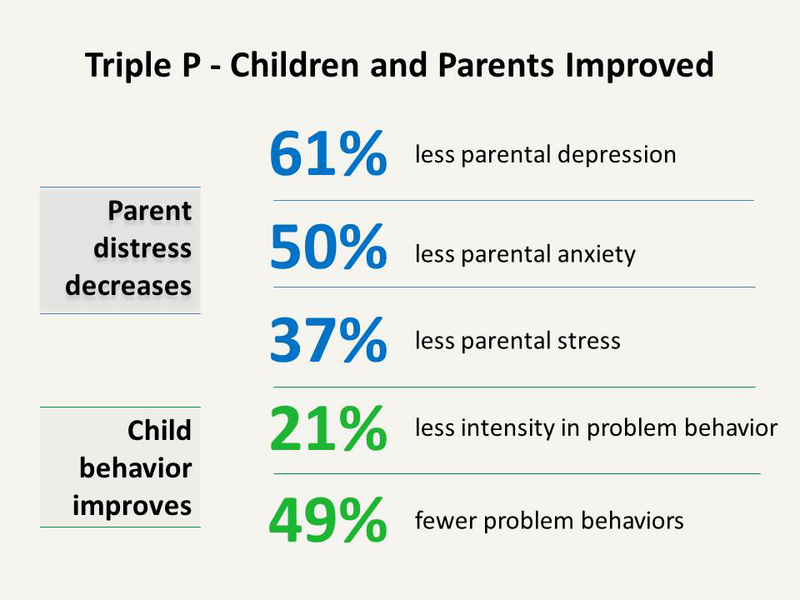 Triple P is also effective in helping parents to manage difficult child behavior. 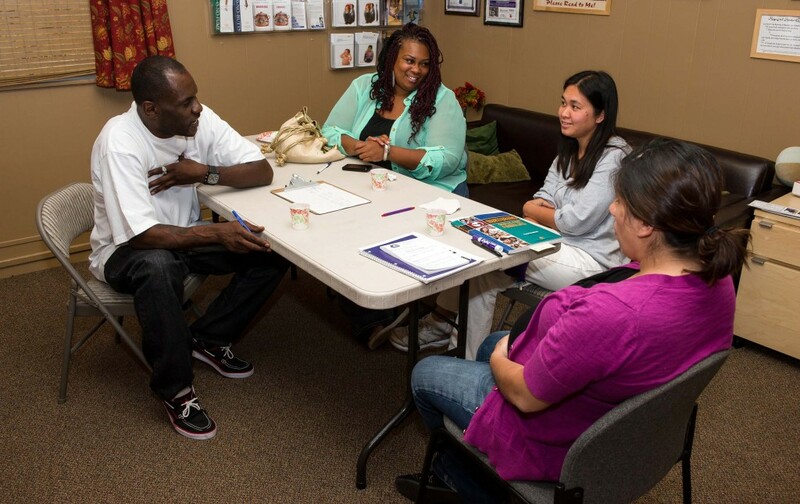 We’re funding Triple P services in partnership with Contra Costa Health Services, Mental Health. We each allocate $75,000 for the program, with our funding used for parents with young children. The nonprofit C.O.P.E. Family Support Center provides some of the Triple P classes and trains organizations to implement the curriculum. To date, 62 providers have been trained. Classes take place throughout the county, including the First 5 Centers, family homeless shelters, and children’s mental health programs. Participating parents attend weekly group sessions and receive coaching to help them develop strategies and meet individual goals. Last year, 229 parents with children under five participated in Triple P classes. Among participating parents, 94% reported the classes helped them to learn new skills, while 90% said their relationships with other family members improved after completing the program. The program also helped improve difficult child behavior. See more parent testimonials about Triple P, mostly filmed at two family homeless shelters in Contra Costa County. To learn more about Triple P classes, contact C.O.P.E. Family Support (925) 689-5811. All Parents Have Questions, Help Me Grow Has Answers! This entry was posted in First 5 Programs and tagged early intervention, parenting, Special needs, Triple P. Bookmark the permalink.